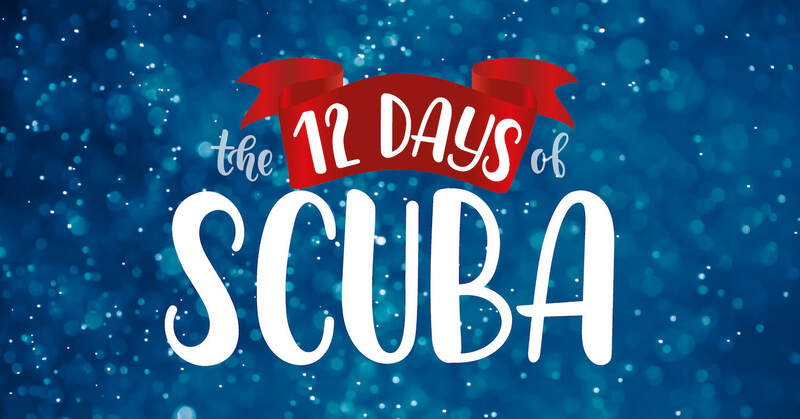 With the 2018 holiday season upon us, PADI is excited to officially announce our 12 Days of Scuba Contest. From December 3rd to 14th, we invite our global PADI community to participate in daily online challenges for the chance to win spectacular prizes. As detailed below, each daily challenge will last 24 hours and will have a distinct theme and prize. 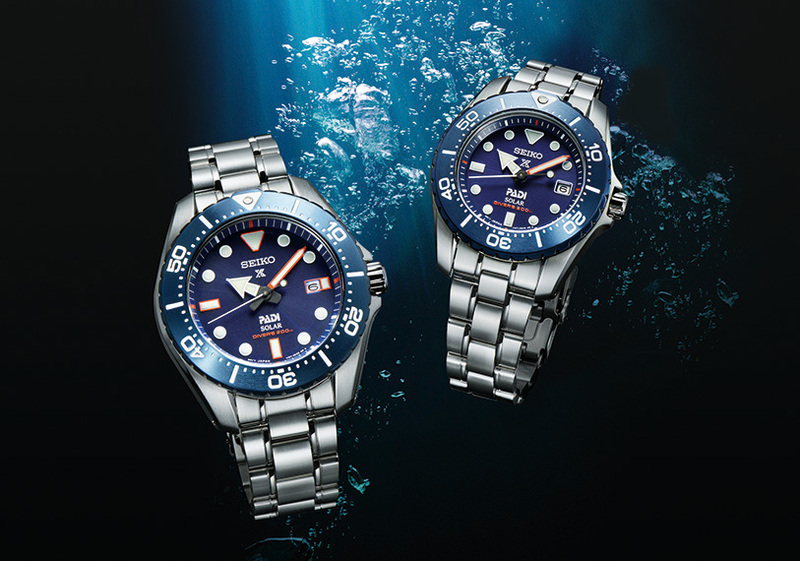 Winners will be chosen by the PADI team and shared on our blog and social channels. 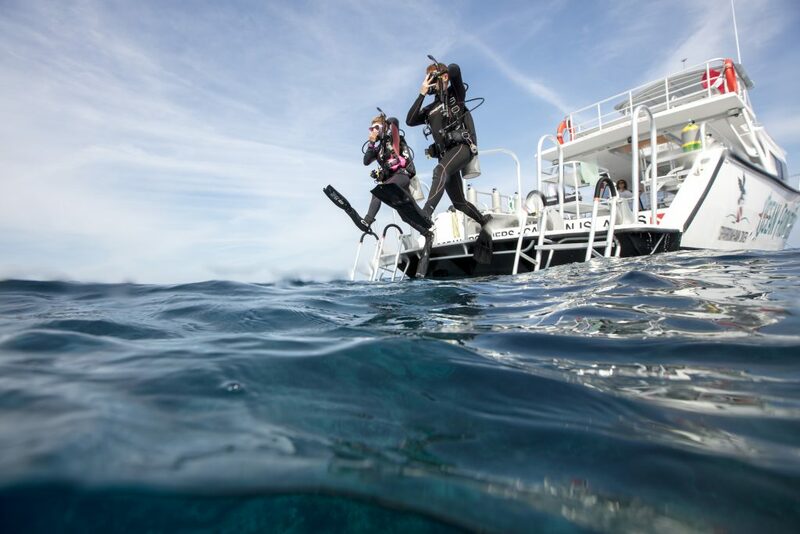 Happy Holidays from PADI! 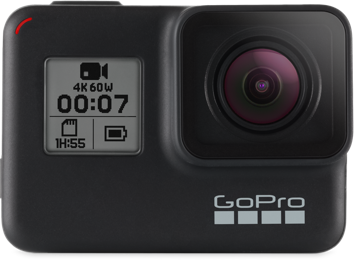 Challenge: Share your best scuba selfie on your Instagram account tagging #scubadivingselfie, @paditv, @gopro & #contest. 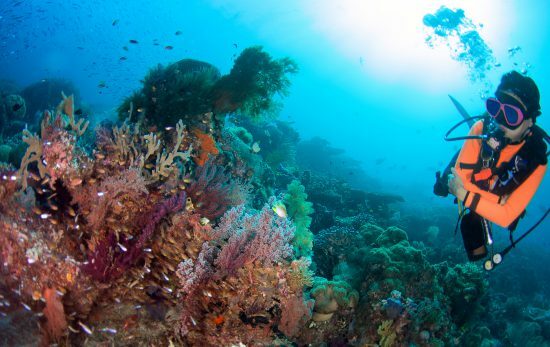 Challenge: Visit the PADI Travel page and tell us what your dream dive destination is and why by leaving a comment on the PADI Facebook post for the “Day 2” challenge. 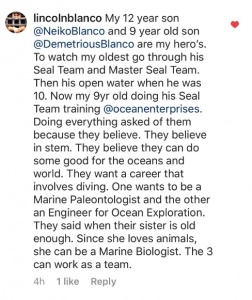 Challenge: Tag your ocean hero and tell us why by replying to PADI’s Instagram post for the “Day 3” challenge. Prize: #Aquaman Limited Edition Xbox, Xbox ONE LEGO® DC Super-Villains Deluxe Edition video game, water bottle and tote bag from AQUAMAN starring Jason Momoa – only in theaters December 2018. 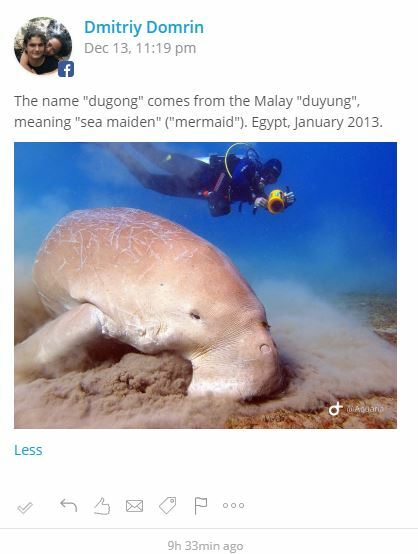 Challenge: Share your fondest memory from learning to dive on the PADI Facebook post for the “Day 4” challenge. I got my Open Water Scuba license earlier this year and since then i’ve been volunteer diving at AQWA in WA cleaning the tanks weekly. 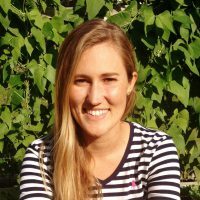 I study conservation biology and in January will be undertaking an internship where i will be surveying coral reefs in Bali, doing beach cleanups and going to local schools where I will do presentations on how oceans aren’t doing too well because of us and hopefully inspire young kids to reduce their impact on the ocean through awareness first then action, whether it be simply using less plastic and other harmful chemicals that end up in the ocean or actively educating others and putting stray rubbish in the bin. I use my keep cup, a metal straw, bamboo toothbrush and reusable bags when I shop to reduce my overall waste. The ocean is such a beautiful place and I hope that through my actions I am making positive change. 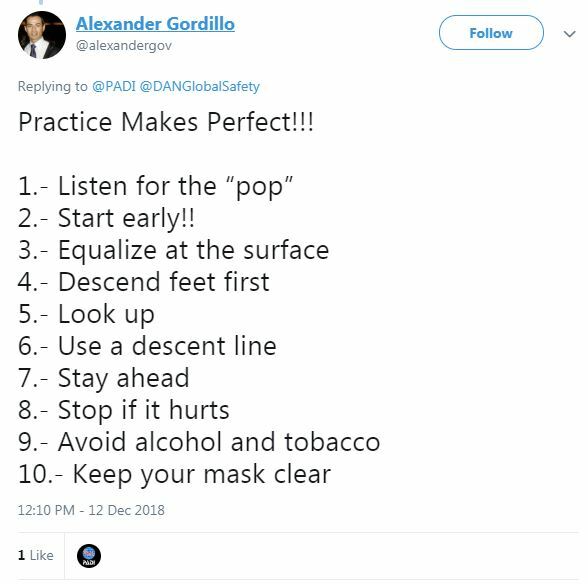 Challenge: Comment with how you are committed to helping protect the ocean on this PADI YouTube video: www.youtube.com/watch?v=taGGN5Zg804 (and subscribe to the channel). 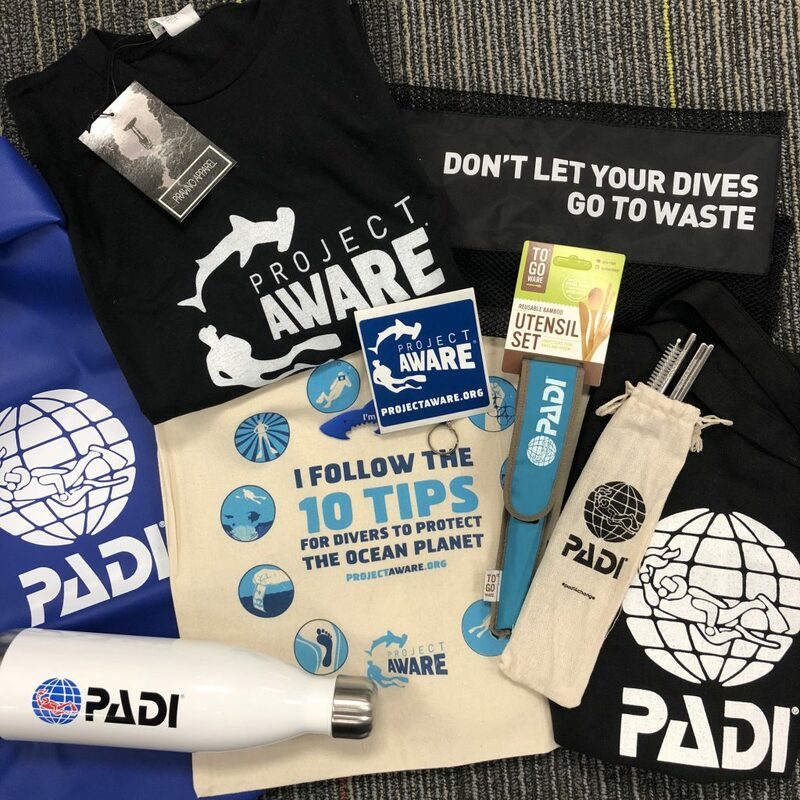 Prize: Conservation prize pack complete with reusable utensils, reusable bag, PADI water bottle, reusable straws, Dive Against Debris bag, Project AWARE tote bag and more. 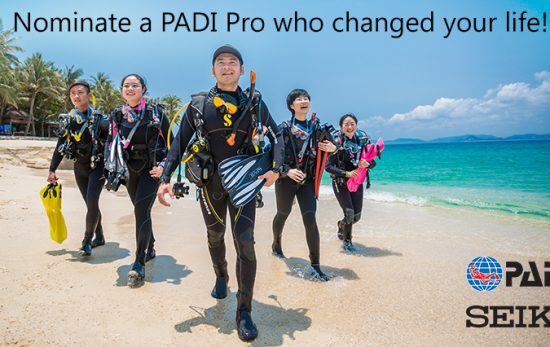 Challenge: Post an Instagram Story video or comment on the PADI Facebook post for the “Day 6” challenge with a video of you saying ‘I am a diver because’ in your language and include @paditv, @seikwatchousa #contest. 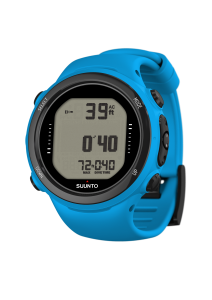 The PADI Adaptive Support Diver is definitely my next course. 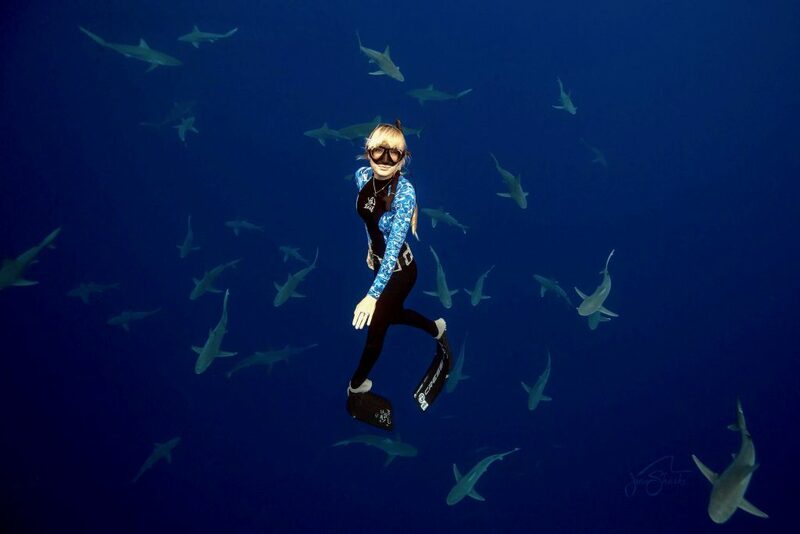 As an able bodied diver I’ve had the privilege of being able to explore the world below the water. 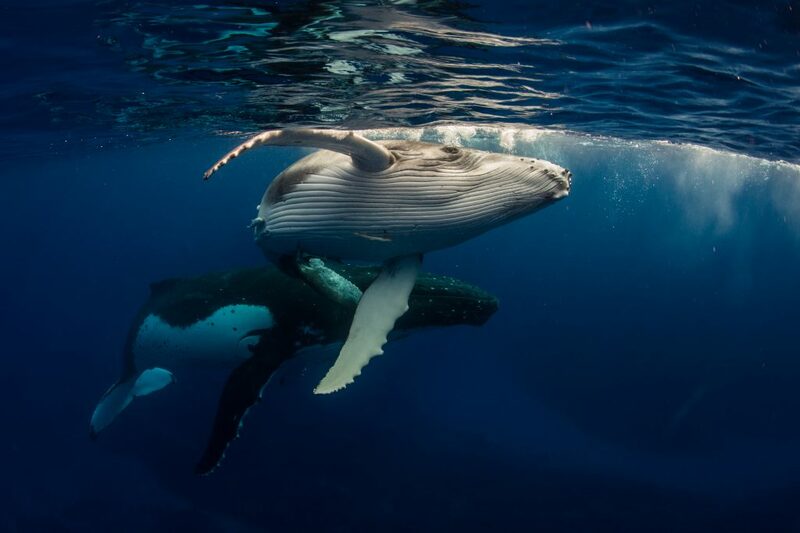 Being able to support those who may feel a disability would prevent them from experiencing the same pleasures to get under the water and enjoy the same experiences that I can would be both an honour and a privilege. 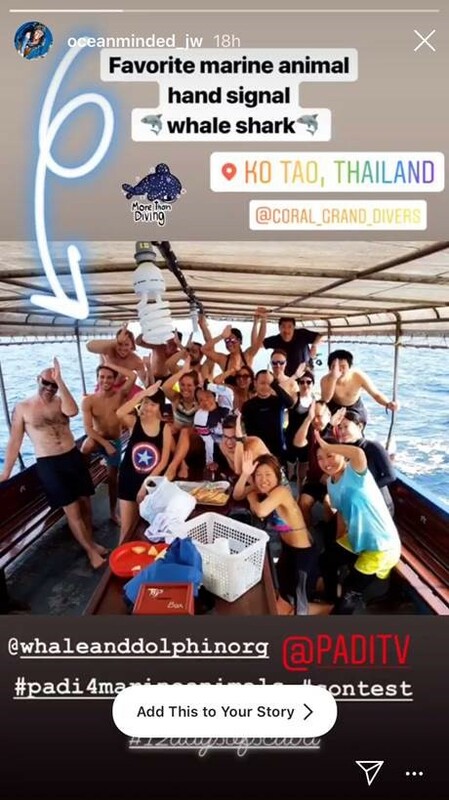 Challenge: Submit a photo or video of you demonstrating your favorite marine animal hand signal and tag @paditv & @whales_org #contest on your Instagram Story or Twitter. 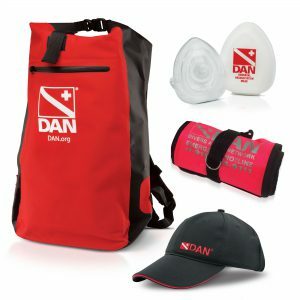 Prize: Divers Alert Network (DAN) Swag Pack, including a dry bag, deluxe surface signal kit and oronasal mask. Challenge: Submit your best marine life photo in the comments of the PADI Facebook post for the “Day 10” challenge. 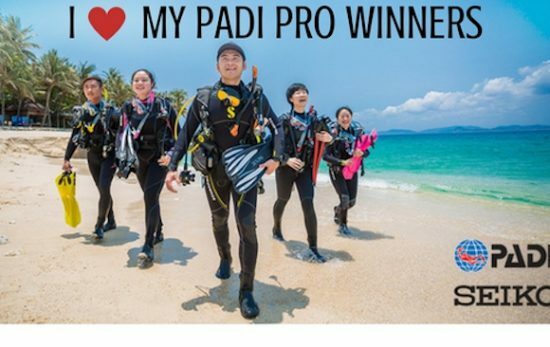 Challenge: Show your scuba pride by sharing a photo or video of you with your favorite PADI certification card on your Instagram Story, tagging @paditv and including #contest. 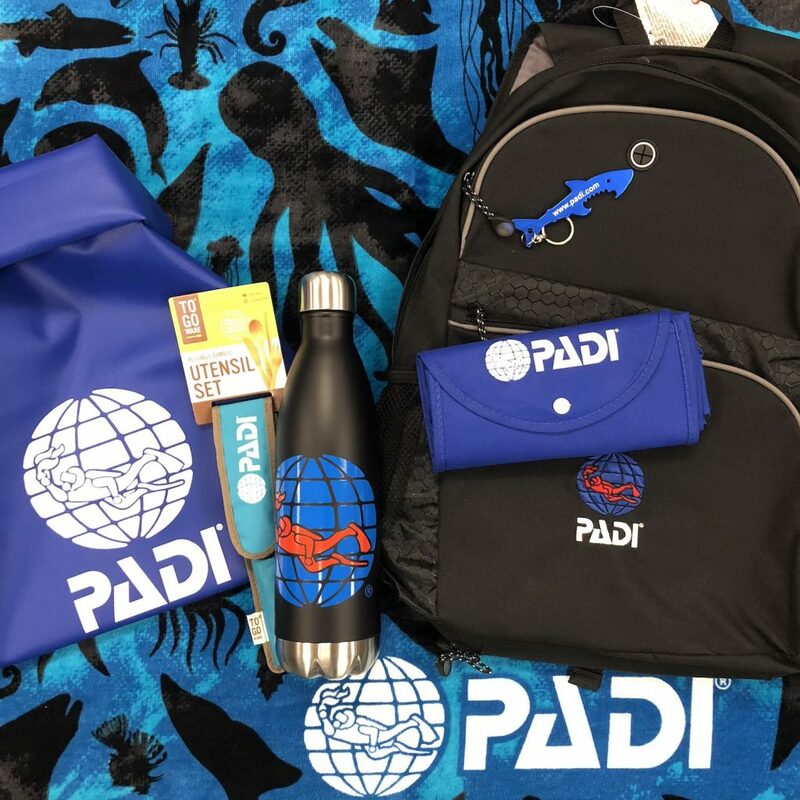 Prize: PADI Gear Swag Bag, including PADI backpack, Leus towel, dry bag, and water bottle. Challenge: Shout out to an amazing PADI Woman in your life in the comments of the PADI Instagram post for the ‘Day 12’ challenge or reply to our Instagram Story and tell us why they need a new wetsuit. 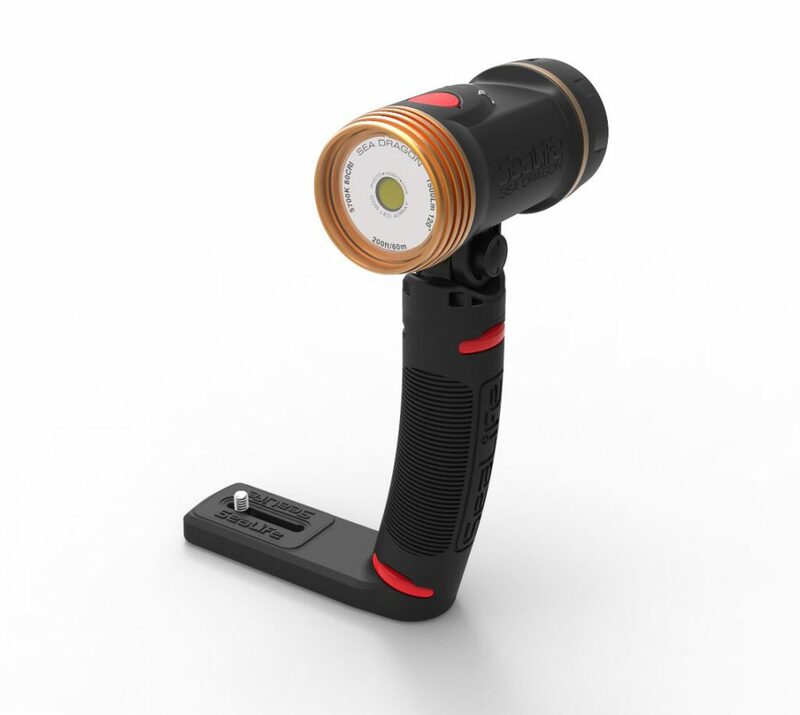 Stay tuned for each of the twelve daily challenges to really get into the holiday spirit. We hope that this 12 Days of Scuba Contest will serve as a great way to share your love for diving with family and friends. 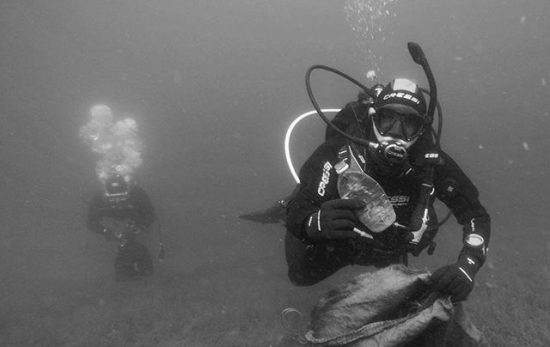 It’s our way of giving back to the incredible community of PADI divers around the world that inspire us every day of the year. 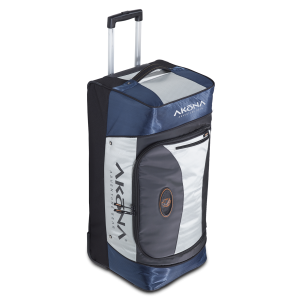 For full details, check out the 12 Days of Scuba 2018 Contest Rules.